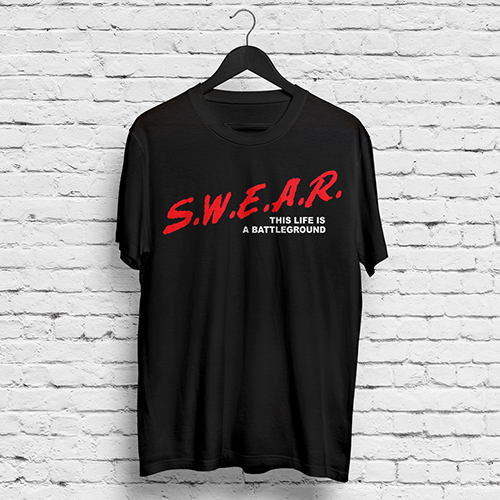 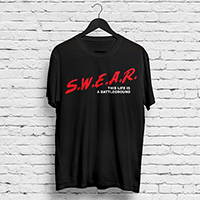 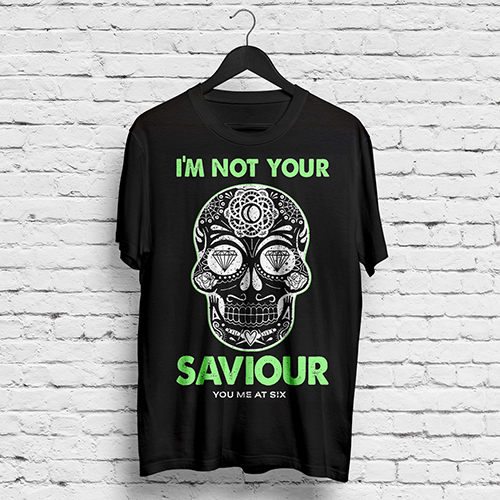 This unisex black t-shirt features S.W.E.A.R THIS LIFE IS A BATTLEGROUND on the front. 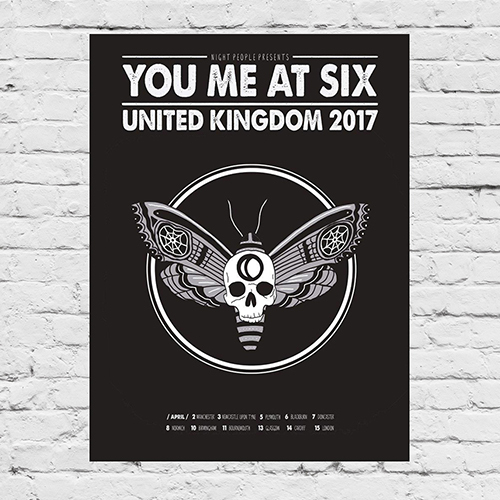 Last chance to purchase this item from the momentous 2017 tour. 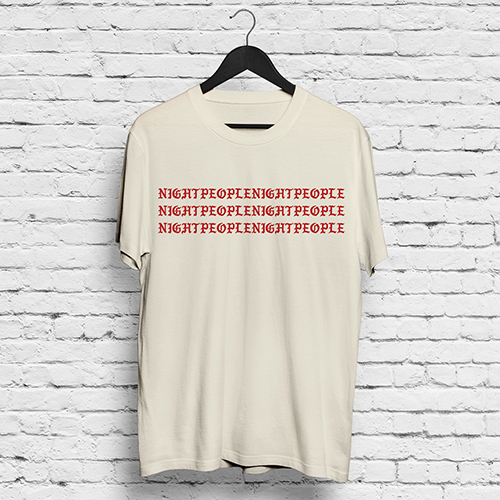 Once sold out, they will not be restocked.